DJ AudiTory - purveyor and influencer of music. DJ AudiTory is a resident DJ at Prospect Park, Unwine, and Revolver Reloaded. As Heard on: 97.9 The Box, 93.7 The Beat, HoustonPress, The Fader, Houston Chronicle, and PaperMag. Explore DJ AudiTory’s playlists, podcast, & mixes all on this site. Get lost in the many realms of music created by DJ himself. I'm sure you guys were ready for all my chops to be back on the site...but due to figuring out the newness of the site...it'll take some time restoring all my tapes back to your listening pleasure. We'll be uploading all previous tapes throughout the year as a result. Please enjoy all the accommodations that the site has to offer now as we will be updating regularly. Thank you for your continued support and patience. You deserve a one-of-a-kind musical experience at your next event, book DJ AudiTory today! Please fill out the following information in order for me to be able to draft you a contract. Leave it to DJ AudiTory to put a Houston spin on it. I asked DjAudiTory to DJ this years festivities which was a 6hr set. He did a phenomenal job keeping the crowd entertained. So much that I was asked if I could contact him for another on campus event. He was very professional and punctual, which is a quality many DJs I've used in the past have lacked. I highly recommend him. Dj AudiTory dj'd an inaugural event for my company this year. With the stress of the event, I wanted to hired ppl who were professional and to illuminate drama. I must say that he stepped up to the plate and added to the overall appeal to the event. 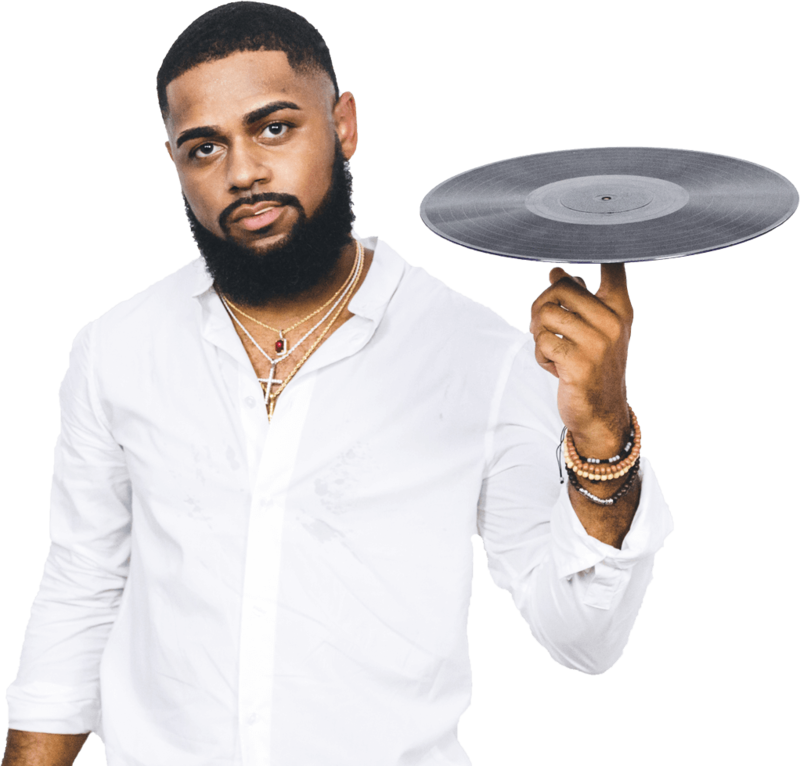 If you're seeking a versatile dj with a large collection of music who is prompt and professional, Dj Auditory is your guy! Copyright © DJ AudiTory 2019. Hand-crafted by Fanatical Mind Creative.